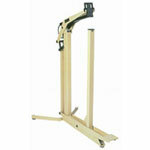 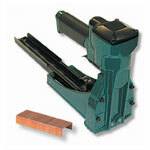 A roll stapler is an efficient method for closing the tops of corrugated boxes. 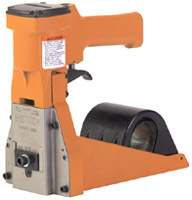 The Stanley Bostitch D61ADC uses a wide crown staple to provide a secure closure that can handle very rough logistics conditions. 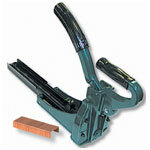 A roll stapler is a type of air stapler that uses rolls of 1000 staples to reduce the number of user reloads. 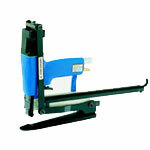 Stanley Bostitch is a respected manufacturer of industrial staplers.